Your home or business's heating and cooling systems are serious investments that are expected to be non-stop workhorses. With any machine, however, there are sporadic breakdowns and routine maintenance that will have to take place. In those times, you want to find the fastest and most reliable company possible. Whether it is your home or your business, you want quick, professional service. 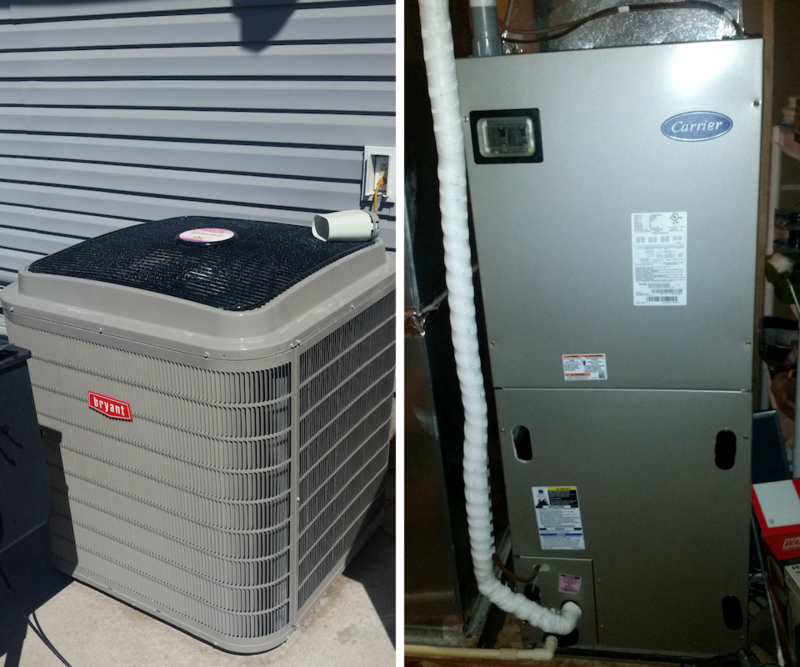 We are a veteran-owned and operated company servicing all makes and models of heating and cooling units. Call JT Heating and Air Conditioning today for a free estimate on new installation and replacements. Don't wait around for service — get fast HVAC repair when you need it. Professional Services You Can Rely On! We pride ourselves on being fast, efficient and always standing behind our word. The price we tell you is the price you'll pay. No workarounds. No surprises. That's just how we do business. As a family owned and operated business, JT Heating and Air Conditioning handles your HVAC needs with personalized care and attention. After all, a properly functioning heating and air unit are essential for any home or business owner. We offer comprehensive commercial and residential HVAC services that range from repairs, installs, and maintenance, so know that you're fully covered with us! Also, a highlighting feature of our company is our maintenance plans! Our scheduled visits save you time, money and headaches because we catch issues before they become costly. Call us today at (308) 250-9868 to learn more! When your project needs a little assistance, JT Heating & Air Conditioning is ready to help there, too. We have financing options available to ensure your units are in perfect working condition without leaving your wallet light. The price we tell you is the price you'll pay. No workarounds. No surprises. That's just how we do business. Contact us for more information about how JT Heating & Air Conditioning can help you. Let JT Heating & Air Conditioning now about your repair or replacement needs and we will reach back with financing options to help!